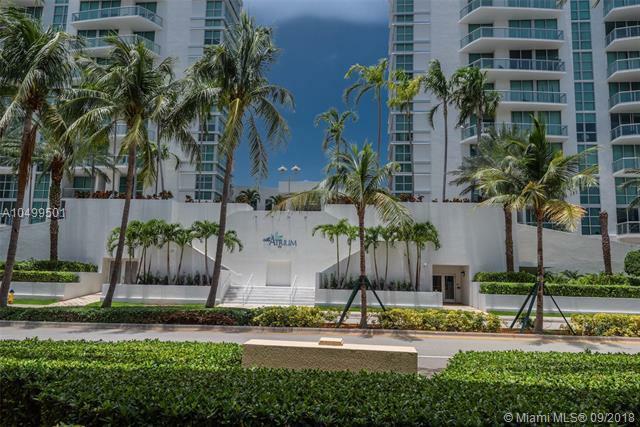 SPECTACULAR MODERN AND BRIGHT CORNER APARTMENT WITH 2 LARGE BALCONIES AND OWN PRIVATE LANAI. 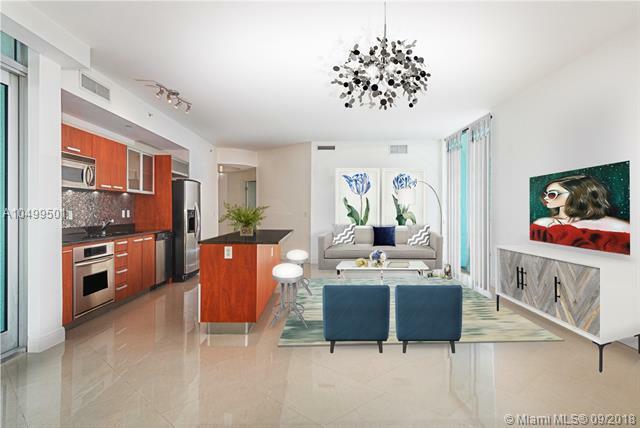 THIS 3 BEDROOM PLUS DEN, 2.5 BATH SPLIT FLOOR PLAN UNIT HAS A EUROPEAN STYLE OPEN KITCHEN WITH S/S APPLIANCES AND GRANITE COUNTERS, MARBLE FLOORING THROUGHOUT, 4 WALK-IN CLOSETS, A FULL SIZE WASHER & DRYER, IMPACT GLASS WINDOWS, HIGH CEILINGS AND 2 GARAGE PKG. SPACES. 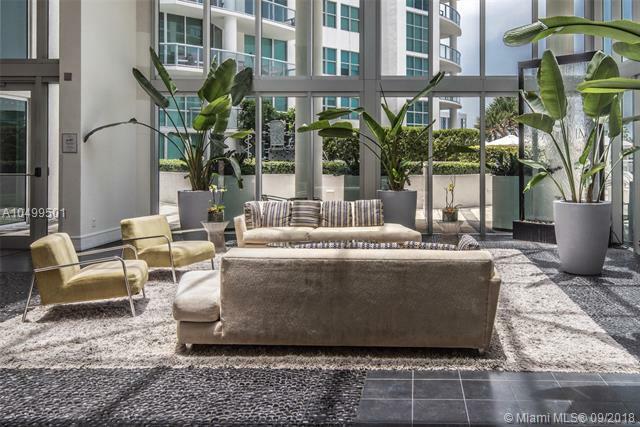 LOCATED IN THE HEART OF PRESTIGIOUS AVENTURA, THE EXCLUSIVE ATRIUM CONDOMINIUM FEATURES BOTH INFINITY EDGE AND ENDLESS EXERCISE POOLS, STATE OF THE ART FITNESS CENTER WITH JACUZZI, SAUNA AND MASSAGE ROOM, BUSINESS CTR., PARTY ROOM, CHILDREN'S PLAY AREA, PRIVATE MARINA, 24 HR VALET & CONCIERGE SVC. 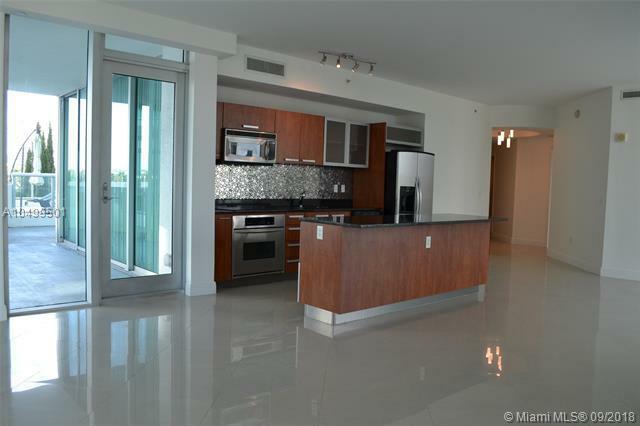 WALKING DISTANCE TO A RATED SCHOOLS, THE AVENTURA MALL AND NEW CITY PARK. A GREAT PLACE TO CALL HOME.